The file Ravenshield Shader Overhaul (Crosire Reshade) v.1.0 is a modification for Tom Clancy's Rainbow Six 3: Raven Shield, a(n) action game. Download for free. 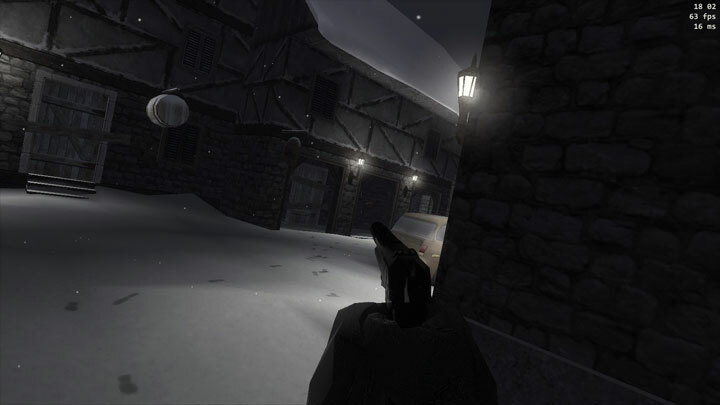 Ravenshield Shader Overhaul (Crosire Reshade) is a mod for Tom Clancy's Rainbow Six 3: Raven Shield, created by DewmBot. Hand tweaked Reshade shader pack for Rainbow Six: 3! Extract to where the game’s .exe file is. As per usual, the preset can be toggled with Scroll-Lock; though it should be very usable in menus. Shift + F2 will bring up the Reshade menu allowing you to play with more settings. Further details are provided in the readme.